Escalating trade tensions, climbing Treasury yields and a robust U.S. economy have fuelled investor demand for the world’s biggest reserve currency. 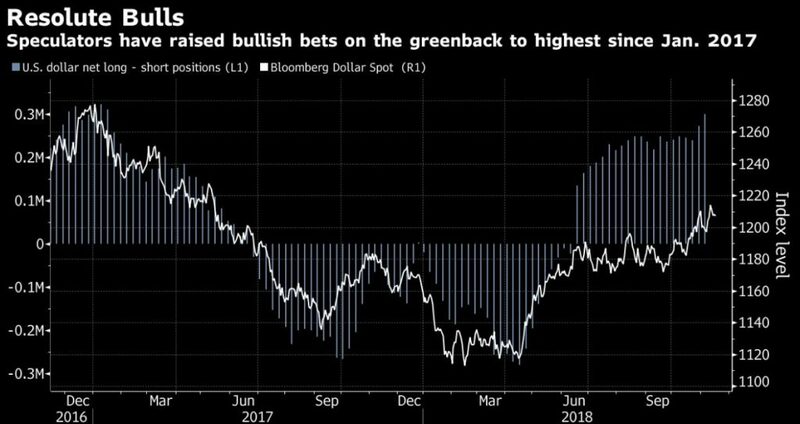 The Dollar Spot Index has gained 8 percent since mid-April, cheered on by bullish hedge funds who recently raised their net long positions on the currency to the highest since January 2017. However, Morgan Stanley reckons recent foreign flows into U.S. assets have been short-term and are prone to a quick reversal -- another sign dollar weakness may come. Want to take advantage of this opportunity? 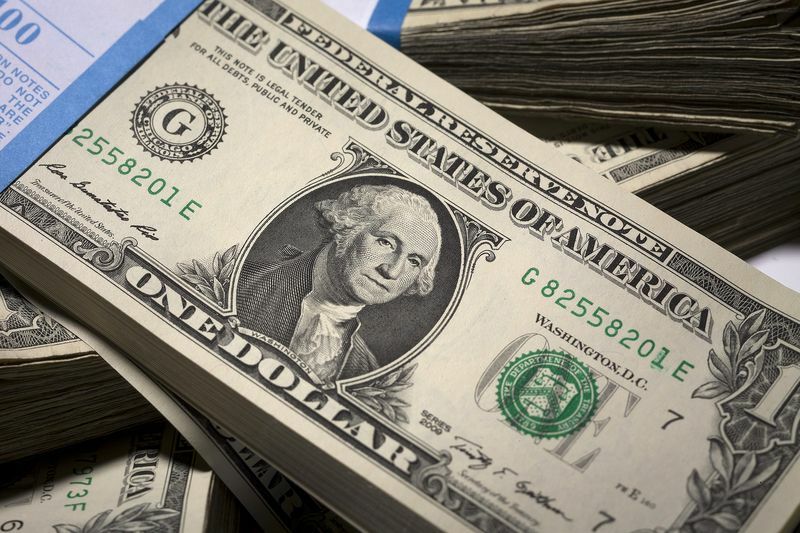 - Trade the U.S. Dollar with United States's top forex broker now! TRADE NOW! Adding fuel to the bearish fire will be a slowing American economy, falling oil prices, a stabilizing Chinese currency and tighter liquidity in U.S. markets, Redeker said. This means emerging-market assets that have been battered by rising Treasury yields and dollar strength now look set to shine, according to Redeker. Lower oil prices and stable building material prices including those of iron ore and copper may augur an emerging market rally, he said. “We expect slowing U.S. growth to benefit countries that are either reliant on USD-denominated funding or vulnerable to higher global funding costs,” Redeker said.